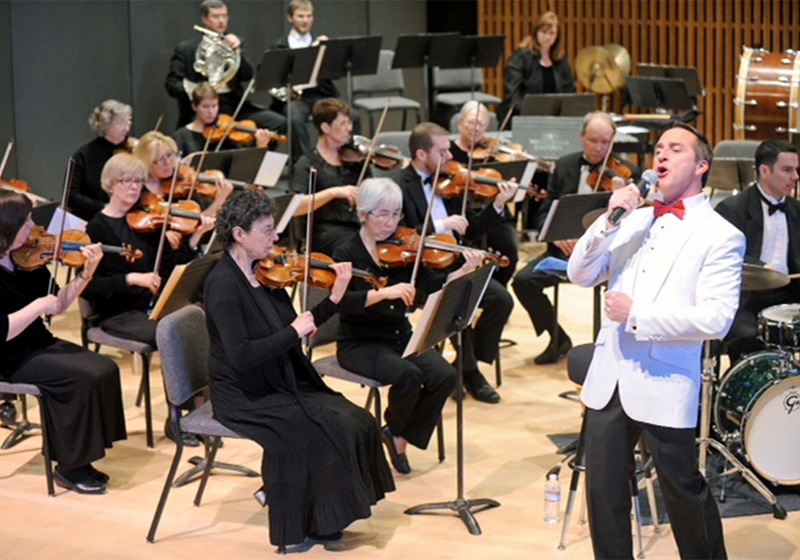 What a thrill it was to be invited to sing my Cole Porter show with my hometown symphony. A dream come true and an absolutely magical evening where we sold over 1300 seats. It was one of the most successful concerts in their history. 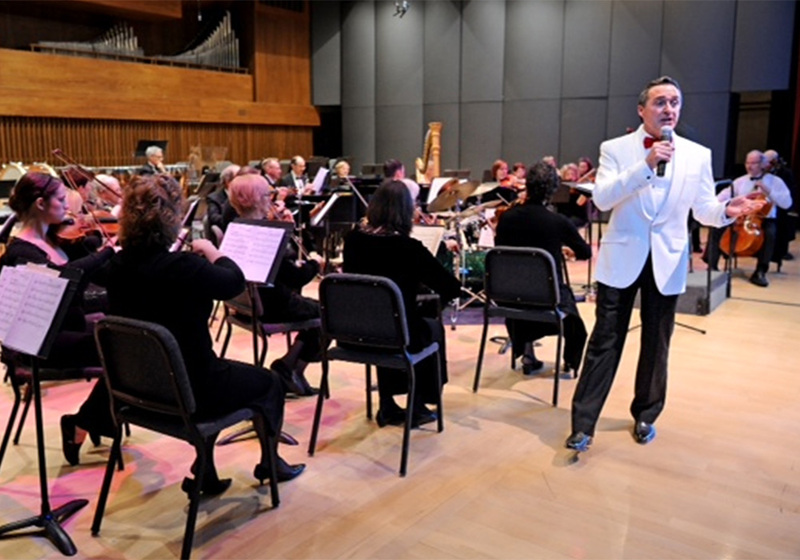 The Ron Abel arrangements and orchestrations I’d commissioned were beautifully rendered under the direction of Maestro Yaki Bergman who was celebrating his 25th season with the Walla Walla Symphony! 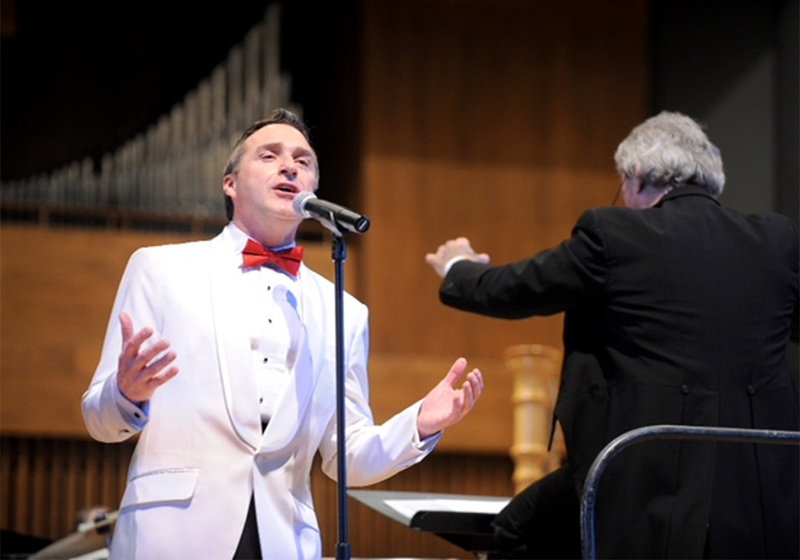 If you like what you see here, you may like to read about the making of the Cole Porter CD that inspired this concert. Feel free to read more about it in my Cole Porter Cooking at Kung Fu Bakery blog series. In the meantime, enjoy the concert videos and photos in the gallery below! 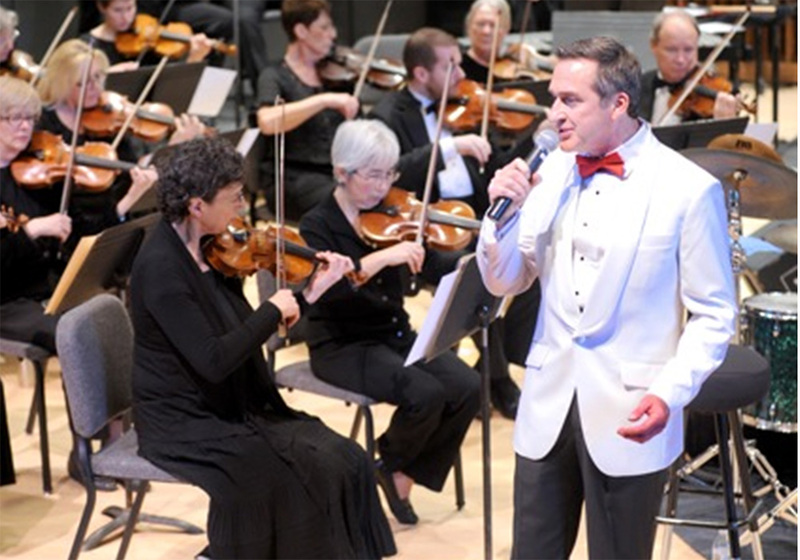 The Cole Porter show “Easy to Love” has full orchestrations and is perfectly suited to a 20-45-piece orchestra depending on your venue size. If a smaller venue is more suited to your event, this show can certainly be scaled down to meet your needs. These arrangements lend themselves equally well to an intimate trio. Should you have questions, feel free to be in touch. 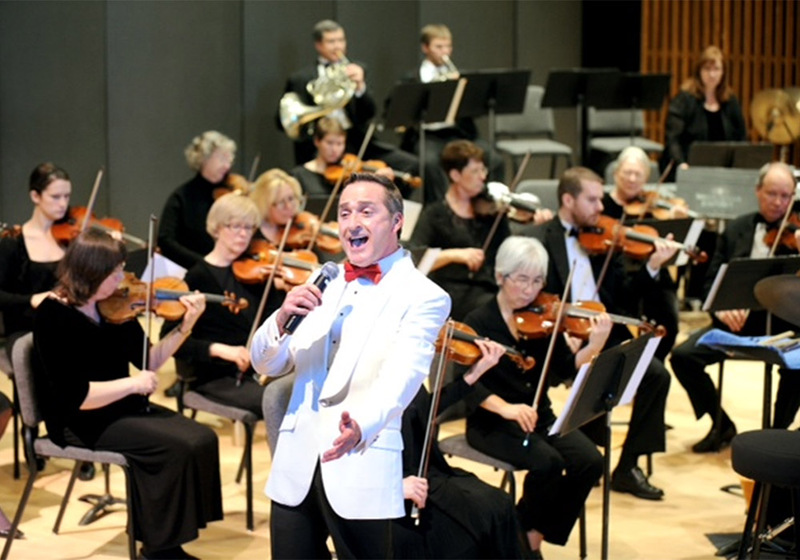 The Walla Walla Symphony the 427th concert in their 105th Season! I had first wanted to sing in Cordiner Hall when I heard John Gary in concert there in the early 1970’s shortly after it was built. 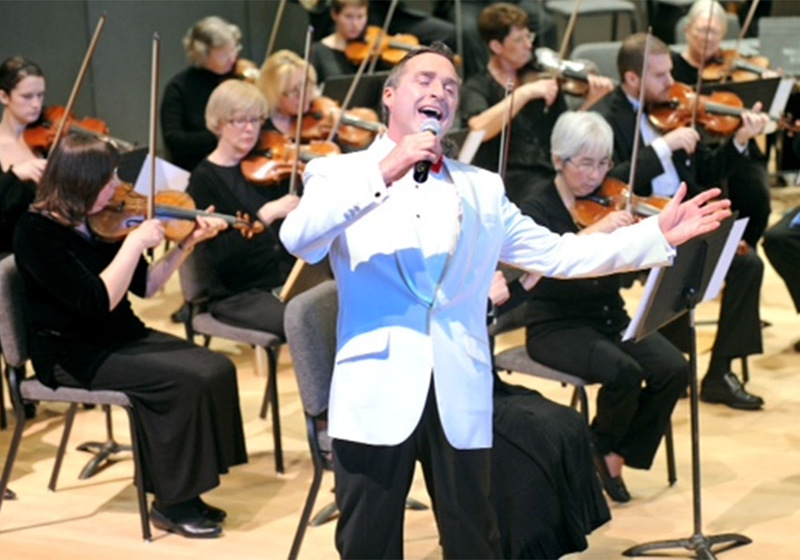 I recounted the story during the concert, remembering exactly where I was sitting and telling myself…”someday I will return and sing a concert with the Walla Walla Symphony!” It only took me 40 years… but I did it! 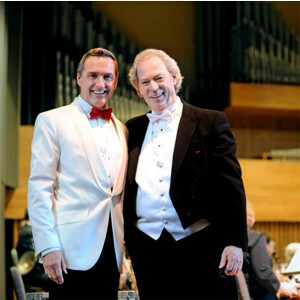 It wouldn’t have happened without the invitation of my good friend, Maestro Yaki Bergman! Thank you so much… What a thrill! There’s never a dull moment and the show must always go on! Curios about what happened leading up to this wonderful event? You may be surprised… I certainly was! If you have a moment, here’s a fun blog post that gives you the inside scoop!